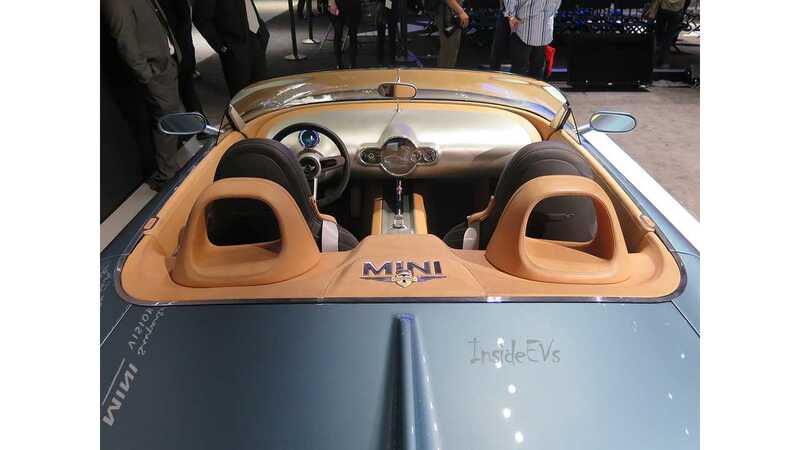 The plug-in star of the 2014 LA Auto Show, as declared by InsideEVs, is this gem from Mini. 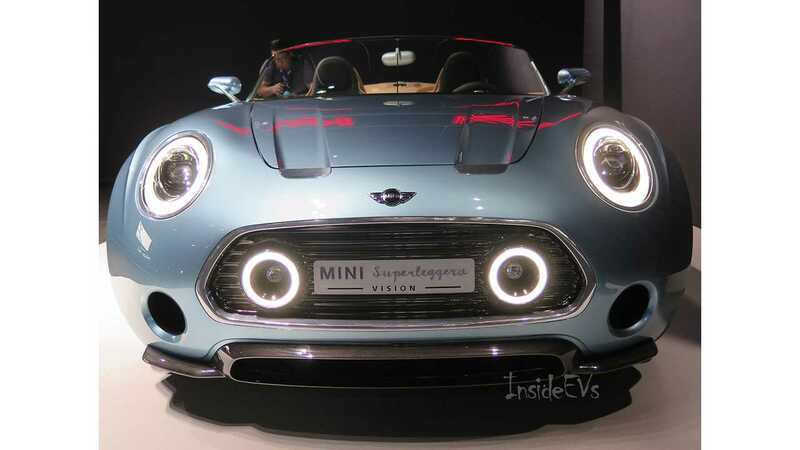 Called the Mini Superleggera Vision and, only a concept, this electrified Mini easily stole the show. 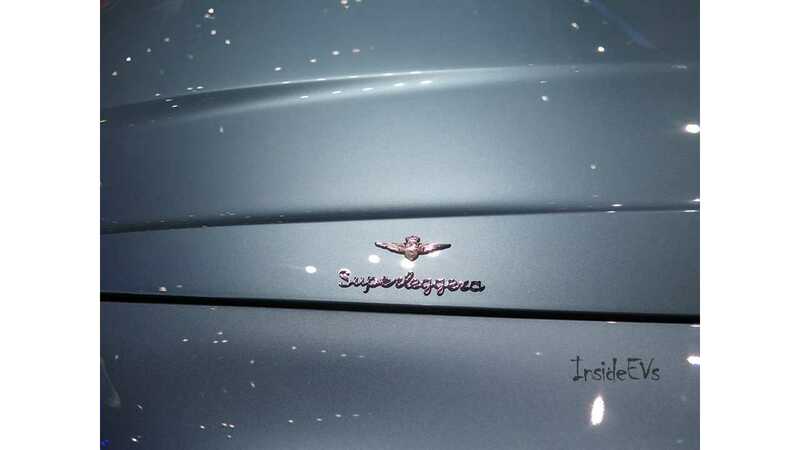 It wooed onlookers and drew the attention of photographers from around the world. 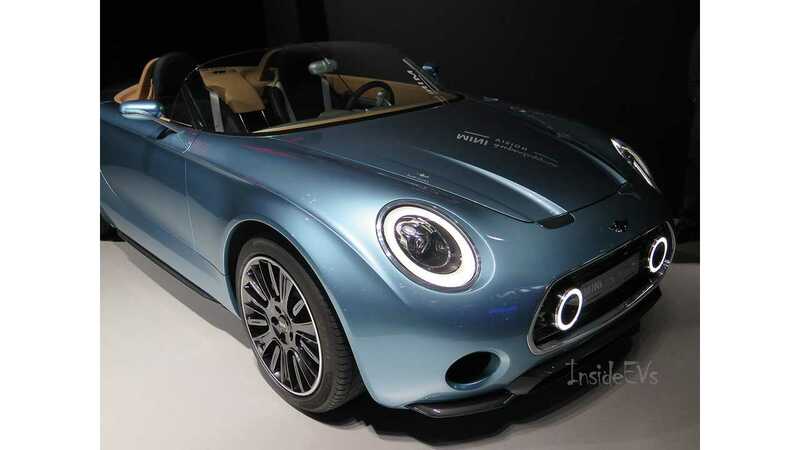 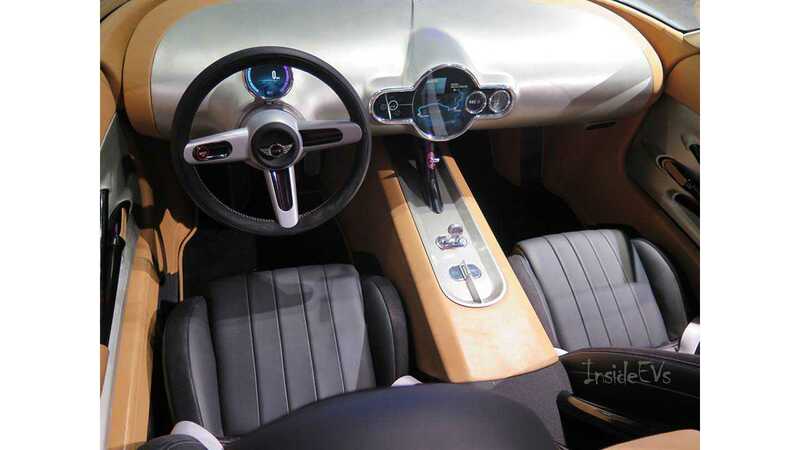 Upon one glance of these images, you'll see why we declare the Mini Superleggera the star of this year's LA Auto Show. 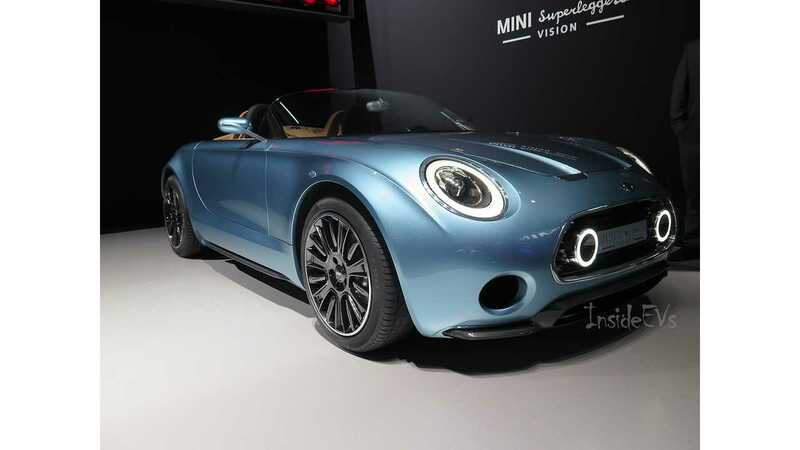 Now we need only convince Mini to build it. 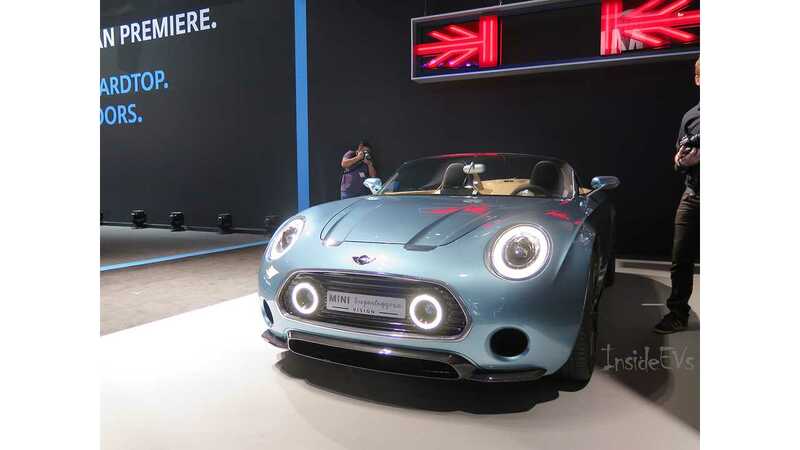 We assure you Mini, if you build it, they (buyers) will come.